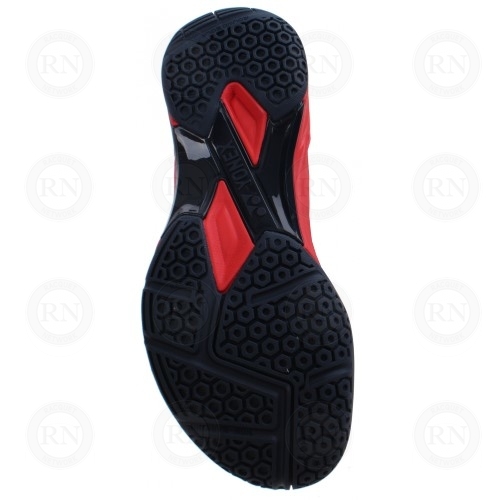 This recreational-grade, all-purpose court shoe was designed for mass merchandise sporting goods stores. 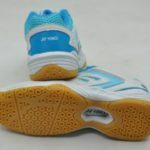 It is priced low and is offered in simple, popular colours. 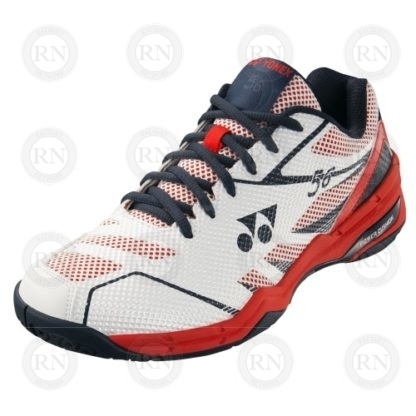 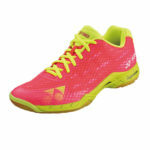 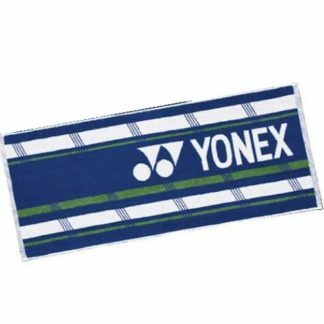 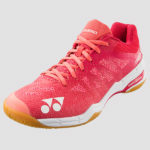 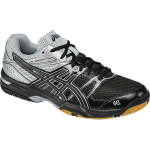 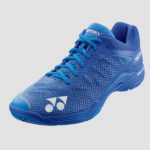 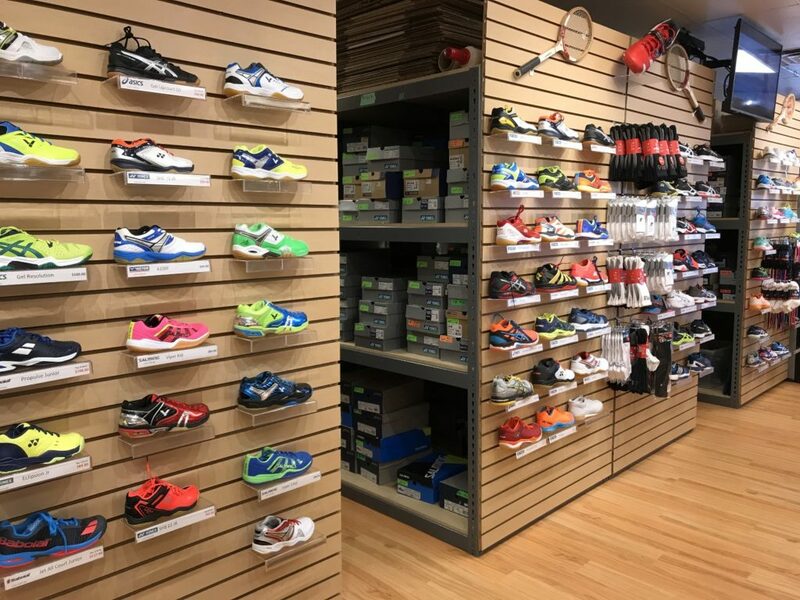 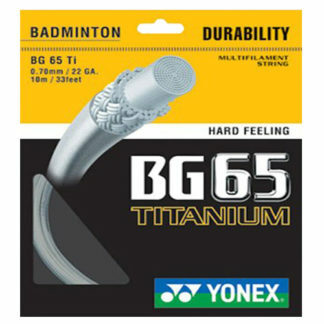 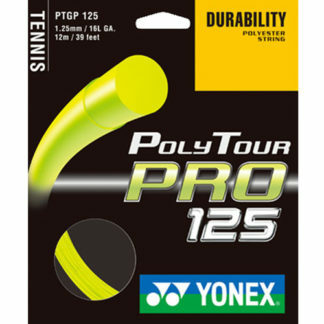 While it is a reasonably good shoe, we caution badminton club players to check with their clubs before purchasing it because many clubs prohibit shoes with soles in this colour.